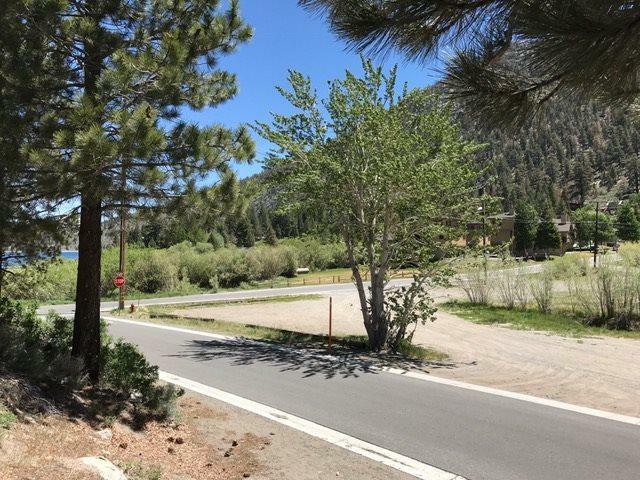 The largest lot offered for sale on the June Lake Loop, steps away from June Lake and near the heart of town. 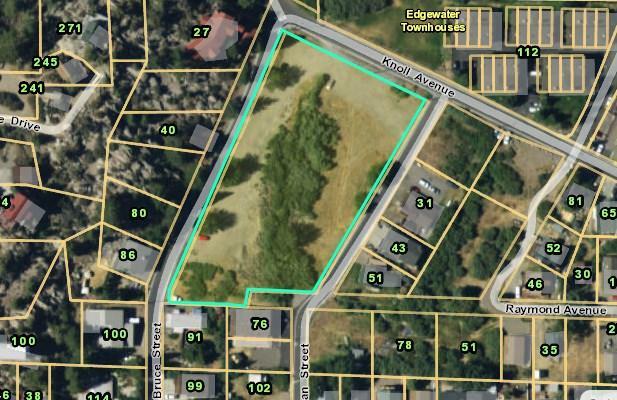 2.05 acres of level land bordered by Bruce, Alderman and Knoll streets. 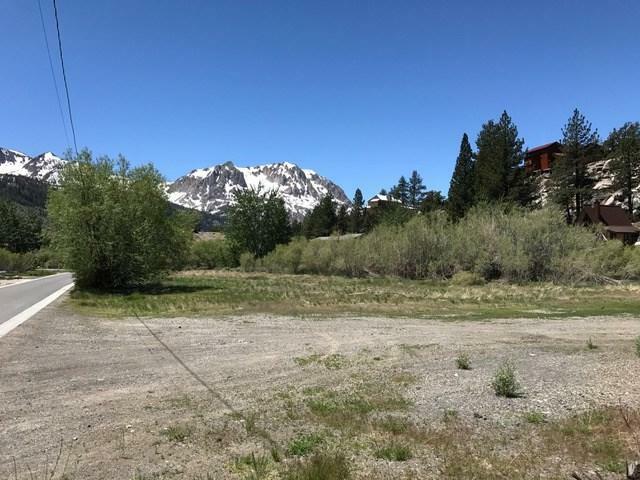 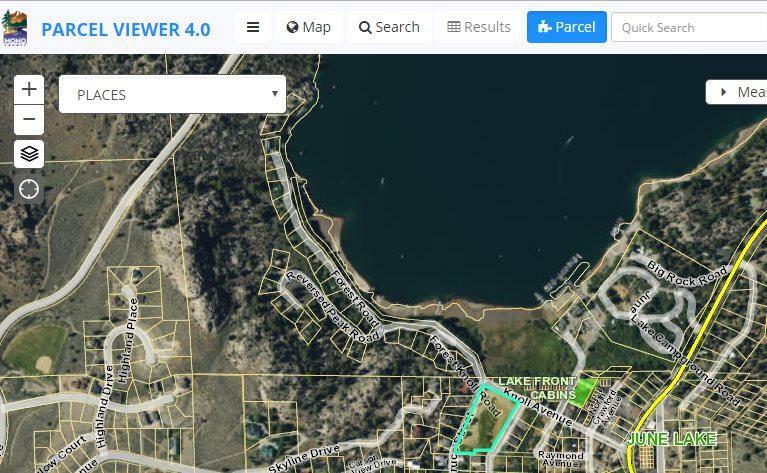 Zoned CL-H, this parcel offers great potential to develop with views of the lake, Carson Peak and the surrounding Sierra.